Sometimes we got an invitation for evening party just a few hours ago. And we have got no time to go salon for a makeover. We just left alone with our dream of having quick and easy makeover. Playing with hairs will not only makes our dream real, but also transform us to a New ME. The job will be completed within fractions of second by wearing Human Hair wigs. Looking great is a strong motivational factor for shaping one's personality and boosting confidence. No doubt, hairs are the most versatile part of humans. One can easily change his/her looks by simply adding volume to hairs or changing its color – or simply wearing a hair wig would make a big difference – leaving you feeling extra glamorous in just few minutes. Well, there is no dearth of reasons for wearing hair wigs when hundreds of styles and colors are easily available. There are colored wigs to match your creative personality as well as cool and sophisticated wigs to provide a professional look. Choose any excuse and pick out a blonde or a dusky wig to suit your personality. With hair wigs it is simple to get blonde hair looks without worrying about the damages caused by bleaching hairs – and ending up with a mess of orange hairs. Now you can try different colors for an event that too with any commitment about liking it or not. Hair wigs allows switching from long hairs to short hairs without worrying about time to re-grow. Hair wigs come with a permanent solution for people who want to experiment with new styles and lengths of hairs more frequently. Regular curling, styling and ironing hairs makes them dry, dull and brittle. This requires sessions of hairs spas to rejuvenate hairs and make them shiny. Wearing hair wigs instead will not only save the time used while styling, also save money. There are people who are crazy about celebrities and their latest looks. They keep hunting for stuffs for becoming their Look-A-Like. Sometimes they transform totally even copying the textures of extensions and brightly colored hairs. On the other note, they can also go for similar hair wigs without altering natural hairs. Human hair wigs provide generous amounts of volume to the peoples having problem of losing hairs, thin hairs or baldness. For many peoples wigs have come in the form of blessings and confidence to face the crowd. People suffering from the problem of thinning and loosing hairs due to lack of nutrition or effects of medication. People having hereditary problem of early baldness. Imbalanced in hormones, thyroid gland, dramatic weight loss or an autoimmune disease can result in hair loss. Patients going to sessions of chemotherapy have serious effects on the hairs. They may lose their all hairs. 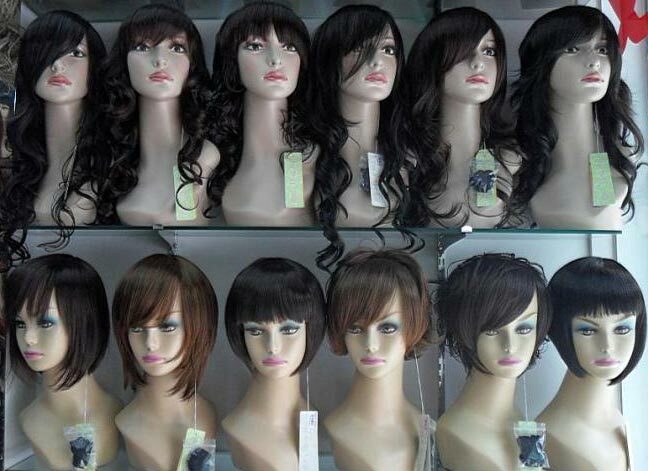 Hair Wigs manufacturers have presented simply flawless range of hair wigs for such peoples. 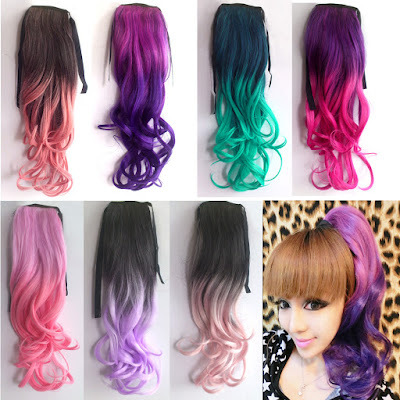 These wigs come with lace front and different length of locks for providing better grip along with various styles to choose from. 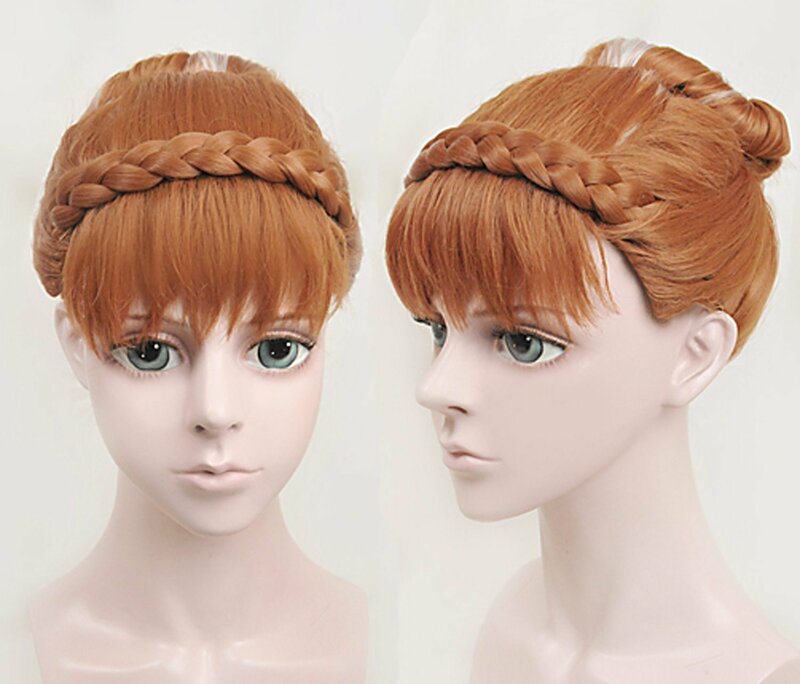 There are wigs which provide numbers of looks including smart looking bob, textured bob with shattered length, Asymmetric cut with side swept bangs, hime cut, braid wigs and many more.